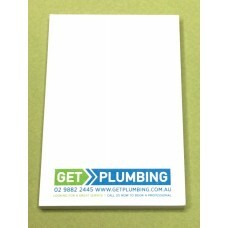 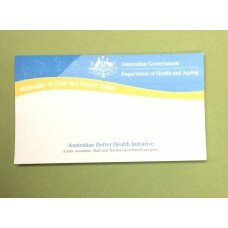 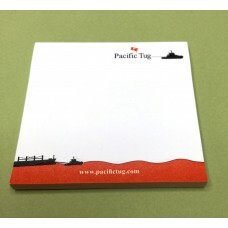 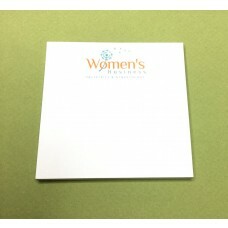 Buy Sticky Notes custom printed in a single colour print with your graphics or logos onto each page. 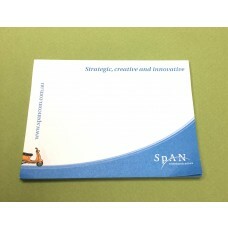 We deliver sticky notes direct to your home, office or organisation. 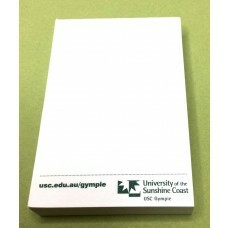 Sticky notes are a great low-cost promotional item and are perfect for a range of different outdoor or indoor events. 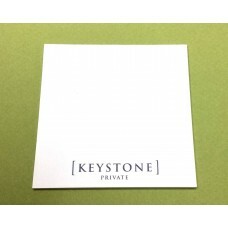 All our sticky notes here include a single colour print of your logo onto each page of the sticky notepad. 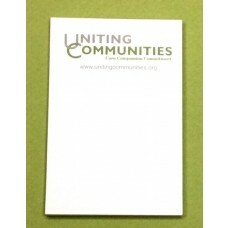 Up to 75% custom print ink coverage for your graphics on each page.